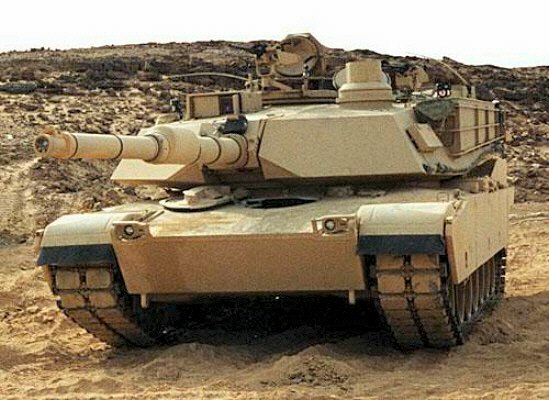 This is the latest Abrams tank which is an upgrade of the M1A1 version. 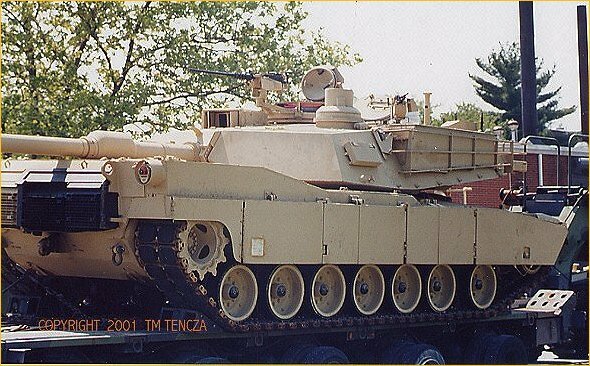 The U.S. Army has ordered 1,150 M1A2SEP (S/stems Enhancement Package) to be in service by 2004. The SEP contains a new version of command and control systems, new commander's independent Thermal Viewer and display for digital terrain color maps, second generation thermal imaging sight with improved range. The 120mm smoothbore gun from Rheinmetall GmbH can fire a variety of ammunition including the M829APFSDS-T with a depleted uranium penetrator. 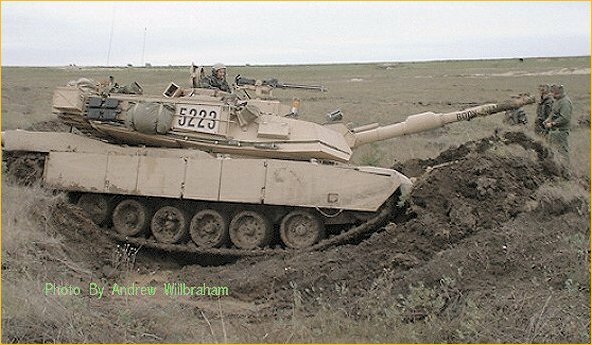 The tank is protected with steel encased depleted uranium armor. Main ammo storage is stored behind armored sliding doors. 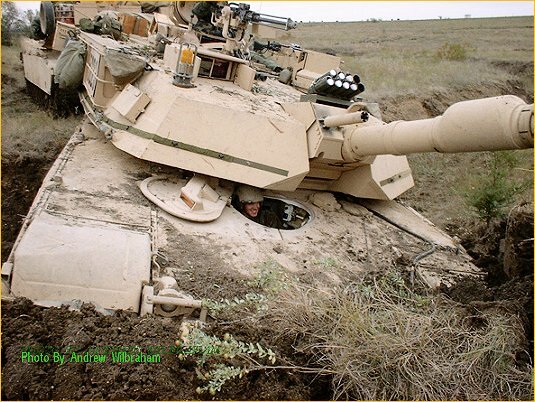 The top panels are designed to blow outward in the event of penetration by a HEAT projectile. 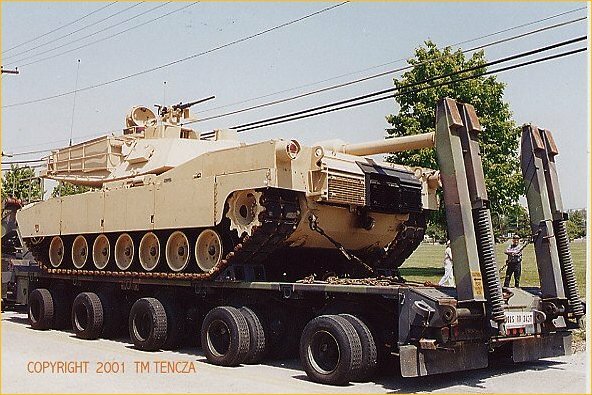 A new engine is under consideration for the M1A2. Heavy fuel consumption remains a problem with the turbo engine.